Post Tagged with: "real estate opportunities"
The Villa Group has been one of the most well known and respected vacation home providers in Mexico for over thirty years and Villa La Estancia Residences is their top-line brand for full and fractional ownership as well as hotel services. 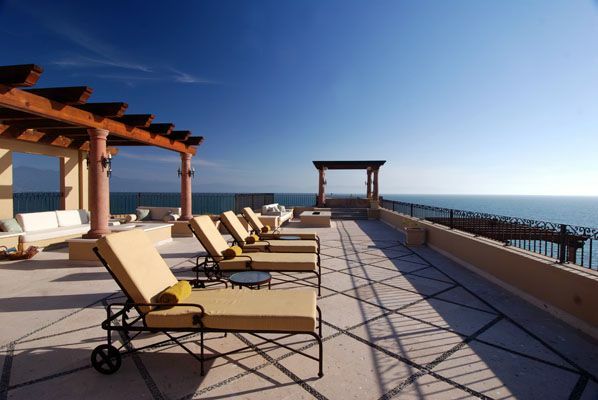 Villa La Estancia provides both real estate opportunities and hotel suites for those who wish to vacation in Cabo San Lucas in Baja California and Nuevo Vallarta in Riviera Nayarit. Villa La Estancia is a brand renowned for top quality and five star services. Perfect for guests who are accustomed to luxury and those who are looking for an incredible real estate property by the sea. 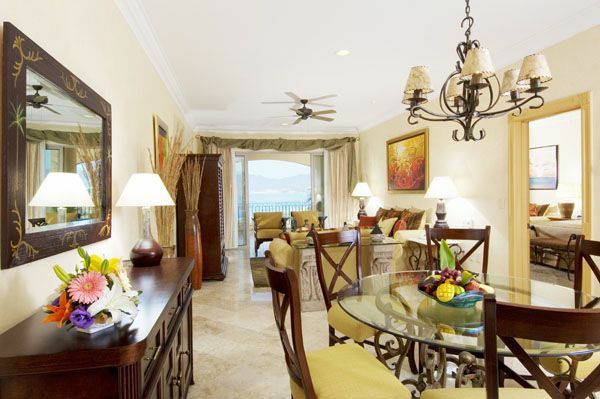 Villa La Estancia residences are all produced to the highest possible standard of design and décor. They are all situated on the grounds of a five star resort and afford the owner full access to the hotel facilities at Villa La Estancia. This includes the pools, on site restaurants, bars, secure beaches and a fabulous spa. In your Villa La Estancia residence you’ll feel completely at home and yet still be treated like one of the hotel’s most treasured guests! All Villa La Estancia resorts and residences are within easy travelling distance of airports and transport links so that you’ll never feel isolated or cut-off. The key goal of the Villa La Estancia Residences is to make you feel at home on vacation and, if you decide to stay and not ever return home, you could live there permanently too. Why not give your life that eternal luxury vacation feel at affordable prices. One of the key advantages of Villa La Estancia Residences for visitors who wish to invest in a second property abroad is the opportunity for fractional ownership with the option for full ownership in the future. You can begin with fractional ownership and later use your equity towards full ownership whenever you wish.